Janet joined Watsi on January 2nd, 2015. Four years ago, Janet became the 904th member to automatically support a new Watsi patient every month. Since then, 4,183 more people have become monthly donors! Janet's most recent donation traveled 8,700 miles to support Sayuni, a girl from Tanzania, to fund orthopedic surgery. Janet has funded healthcare for 57 patients in 12 countries. Joyce is a 28-year-old woman from Kenya. She is married, and they have two children. Joyce and her husband are small-scale farmers. 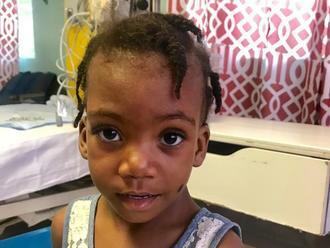 Since March 2018, Joyce has been experiencing abdominal pains. She has been visiting different health facilities seeking treatment, and she was diagnosed with cholelithiasis and advised to have surgery. She decided to come to Nazareth Hospital, our medical partner's care center, and a scan confirmed she has cholelithiasis. If not treated, Joyce will continue to experience pain and may experience complications, such obstruction of the bile duct or inflammation of the gall bladder. Fortunately, abdominal surgery is now scheduled for October 23. Joyce needs help raising $750 to fund this procedure. “This pain is becoming unbearable and I have children whom to take care of. 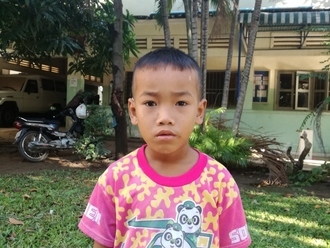 I am kindly requesting for help so that I can be well again to care for my family,” says Joyce. Tha is a 34-year-old woman from Burma. She lives with her husband, who is an agricultural day laborer, and their two young children. 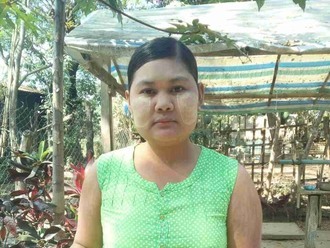 In recent years, Tha has developed pain in her hips. 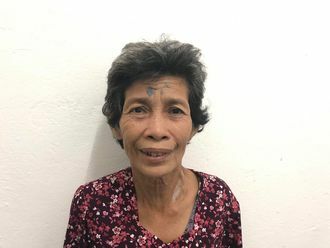 With the help of our medical partner, she underwent a hip replacement surgery on her one of her hips, and she now has to receive surgery on her other hip. At BCMF's care center, surgeons can perform a total hip replacement to relieve Tha of her pain and allow her to walk easily. Treatment is scheduled for April 5, and Tha needs help raising $1,500 to pay for this procedure. "I am very happy to receive surgery for my other hip," said Tha. "Without your help, I would not be able to afford the cost of the surgery."